The BCG matrix was created Bruce D. Henderson for Boston Consulting Group in 1970 to help corporations with analysing their business units or product lines. While this tool is very commonly used in the corporate and business sector, it is not a typical tool amongst market traders. 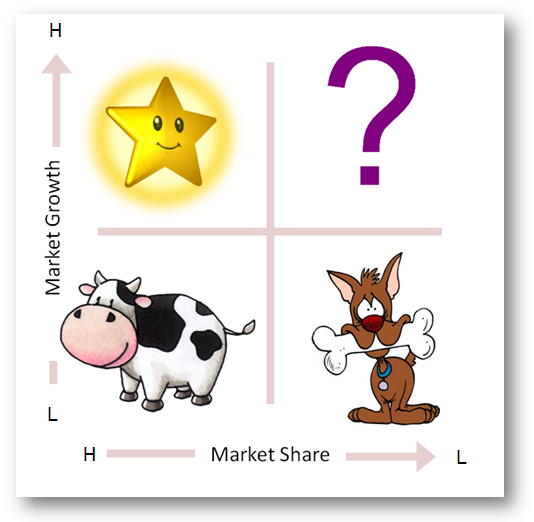 The BCG matrix – aka the product portfolio matrix – is an extremely power tool for managing a portfolio of investment products. The tool is used to analyse each product and labels it as one of the animals in the matrix. The user then manages each matrix separately in order to maximise the potential returns from the overall portfolio. In case you’re not aware, a trading system can be deemed as a product as well. In fact, each trading system is an investment vehicle in its own right and the BCG matrix is a handy tool for market traders to manage it. With that, today’s article will explain how a trader can apply the matrix if he/she has multiple systems. If not, how one can use it to grow a portfolio of trading systems. Note: This article will not cover the details of the BCG Matrix. For more information, please read here (Source – Wikipedia). Before we discuss the application of this tool, we need to make some tweaks to the original matrix so that you can better understand how I would use it. Please use the new diagram above as reference. The original BCG matrix associates a high growth market as potentially requiring high net cash investment. Instead of analysing the product based on net cash investment, I would analyse the product based on Time Use or Time Invested on it. Hence, when using the matrix above, the upper quadrants represents systems that are still fairly new to you and/or when extra time and attention is required. The underlying indication of having market share is to identify the potential income that is generated from the product. Hence, it makes perfect sense to look at the products based on the potential income that it can generate for us. Hence, any systems on the left will be systems that are consistently profitable and, on the right, are those that are not. These will likely be new trading systems that you’ve learnt or acquired. Since the system is still new to you, you will likely investment more time on it. 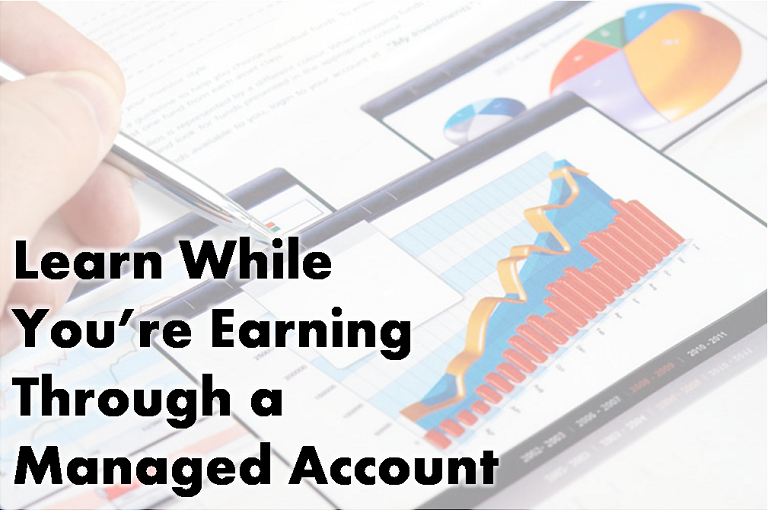 At the same time, you will probably make a number of mistakes while learning it and/or practice the system on a dummy account only. Hence, there is no significant income generated at this stage. Once you are familiar and comfortable with the system, you can decide to continue using it (prioritise it) or, if you want that the system is not suitable to you, you can divest it or just not use it again. A Star trading system can be view in two ways. 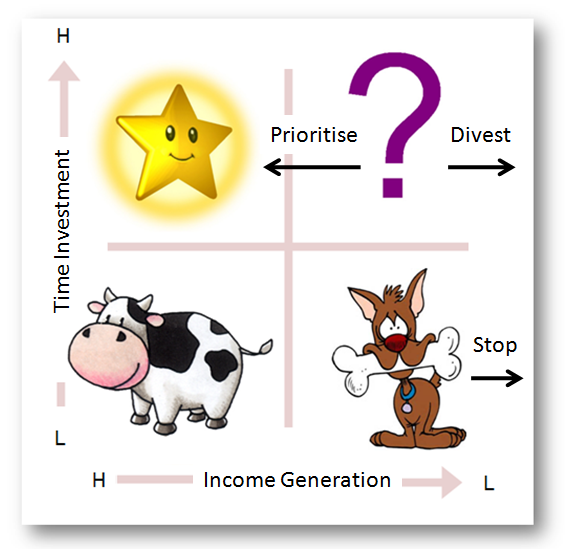 Priority System – This is when a Question Mark system starts to generate income and you’ve just relabeled it as a star. You’ve probably just started to trade the system on a live account (instead of a dummy account) but you are still giving the system some attention before you are completely comfortable with it. You will likely continue to forward test the system and make minor changes if required. Day System – This trading system is a deliberately kept as a star and not a Priority System any more. Day trading (or scalping) requires the traders to be at the charts and the market for a significant amount of time due to the nature of the system – trading opportunities arises on multiple occasions throughout the day. 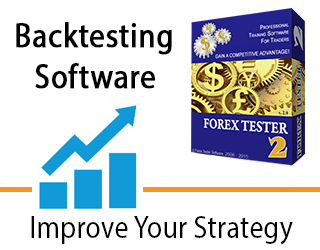 These trading systems are known as stable income generators. Traders usually spend most of their time in a day job or other non-trading activities and spend little time watching the market. Traditionally, the cash cow is the most valuable product in original BCG Matrix and this applies for traders too. 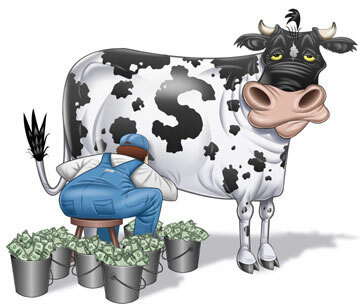 While day trading can provide income to the trader, a cash cow allows you to spend little time trading. 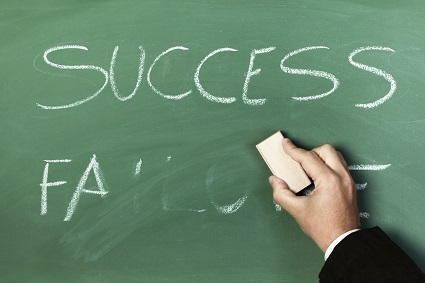 From a business point of view, having time means having the space to find other income stream. Remember that time is an invaluable asset. 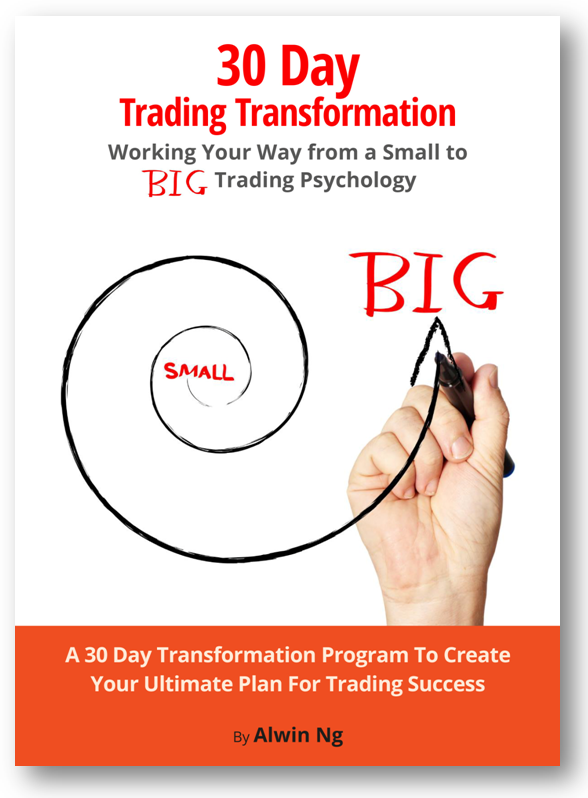 Trader’s Psychology – traders have been breaking their rules or having negative emotions when trading. This is viewed as a trading psychology issue and the system may be perfectly fine. Market conditions – this might be a Expert Advisor (Robot) that is experiencing a change in market conditions. It might be worth shutting down the robot until the desired market conditions return. Change of routine – the trading system no longer suits the routine of the trader and, hence, the trader is not able to execute trades effectively any more. Examples include finding a new job, having a new baby in the family and etc. How to use the Matrix? After going through the various quadrants of the matrix, here are some of the ways you can use the matrix to your advantage. I truly believe that traders should be as flexible as possible and be able to take money from the market under different market conditions as well as across different financial markets. However, I definitely discourage traders from jumping from one system to another like a headless chicken. Hence, the matrix provides a great platform to systematically manage and build multiple trading systems. I recommend keeping the number of trading systems to only 4 or less. Ideally, your portfolio should include one for a trending market, a ranging market and a reversing market. 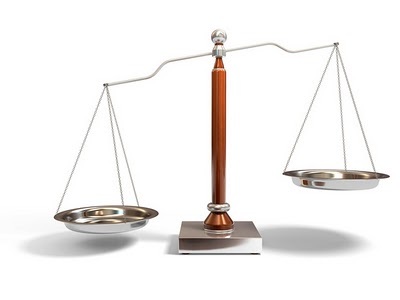 If you intend to have multiple trading systems, it is good to have a good balance in your portfolio. If you have a few Dogs, it might be worth having a Cow as well. Alternatively, if you have a few Question Marks, it might be worth focusing on one new system at a time. Ever only have one Question Mark trading system at any one time. If you have a Dog system, then either stop it or fix it before you invest in a Question Mark one. That way, you are always in control and, more importantly, you are protecting your Cash Cows/ Day Trading systems to ensure that they are still generating consistent income. BCG Matrix was designed to help businesses diversify and find new income opportunities. 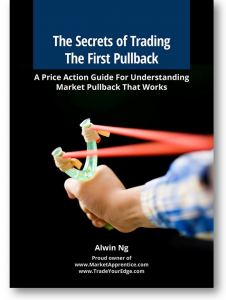 Likewise for traders, this is a good tool to help diversify your systems. Hence, you do not need to relay on one market condition or one trading system to generate income. The financial market can be unpredictable and, sometimes, you can get long periods of non trading days. Diversifying means having constant portfolio income at all times. If you are not familiar with the BCG Matrix, I would definitely recommend giving some time reading about it. Essentially, market traders are also business people and the matrix is a great tool created for business people to diversify their products as well as trading risk. Thank you for reading! Please feel free to post any questions or comments that you may have at the box below. Why Mechanical Systems are Crucial for Novice Traders?